March has arrived bringing lighter mornings and longer evenings at capital, London and it is perfect time for packing in the fun; from flowers on Mother’s day to eggs on Easter Sunday. There are plenty of things to do and throw yourself into spring. Here are some of the best events happening in and around London this March 2016 . 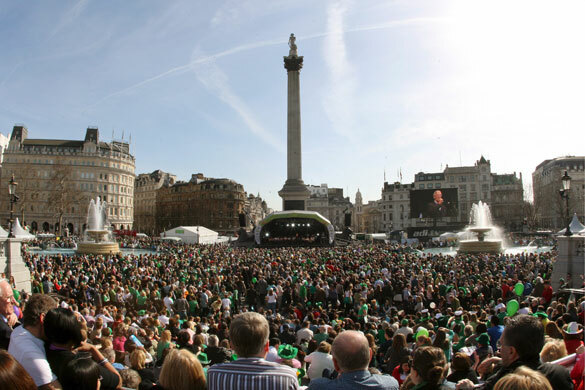 Plan to celebrate your St. Patrick’s Day at the heart of Central London Trafalgar Square. Floats, marching bands and street performer representing all 32 countries of Ireland make their way to London St. Patrick’s Day Parade. Lively events brings the best of Irish culture. The event will be packed with great entertaining programs with Irish food market, children theatre and other fun activities for kids. Other amusing events include Comedy festival, film festival and fashion show as well as Irish music song and dance at Main stage. Book airport transport services of London Airport Transfer from any of the major airports of London to reach the venue in time and enjoy the St. Patrick Day with your family. Venue: Various Locations in London. Mother’s Day 2016 falls on Sunday 6th March. Say thank you to your Mum on this Mother’s Day by treating her and pampering her with gifts. 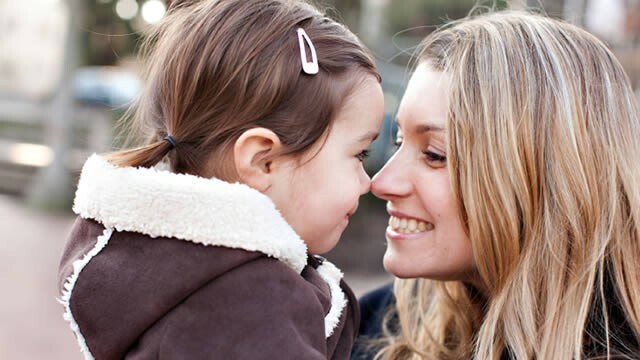 London boasts with number of ways to treat your mum in special way. Mother’s day, also Known as Mothering Sunday, a chance for Mums to relax, a perfect excuse for Sunday lunch or afternoon tea. Enjoy the magical musical shows with your Mum or enjoy a day out with her at Kew Gardens with millions of flowers and snowdrops and make her feel special. She deserves all the love the wonderful time with her family!! Venue: Various Locations of London. Easter Weekend in London is always filled with numerous activities. Easter Bunnies, Easter egg hunts and special holiday offers. With four days of holidays including weekend on the eve of Good Friday and Easter Sunday, take a family break and enjoy with special Events that are going to be hosted at London. Various activities with the historic themes, fluffy ducklings and Easter egg hunts are highlights. You can look for Easter concerts, London Hotel packages at Easter including Chocolate afternoon tea. Easter is not just for kids, there are lots of things to do at Easter for grownups too!! Most of the London attractions will be open on the eve of Easter but make sure to check with individual attractions. 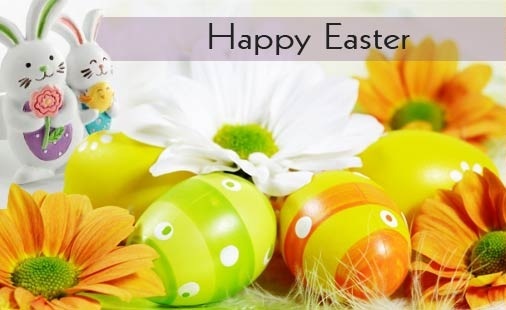 Most of the shops will be closed on Easter Sunday, except some small shops that may remain open for few hours. Public transportation will be less so it’s better to plan your journey by booking private transfer services in advance. 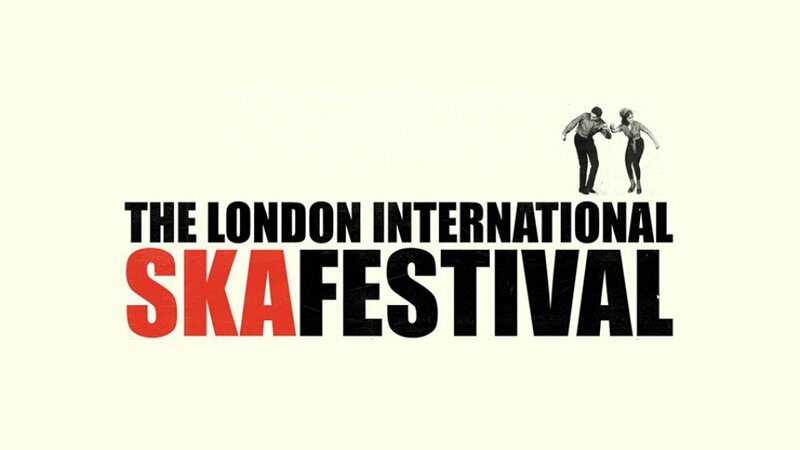 The sixth London International SKA Festival is set to take place across multiple London venues over Easter Weekend from 24th March and 27th March 2016. It is set to highlight all that’s good about the world of Ska. 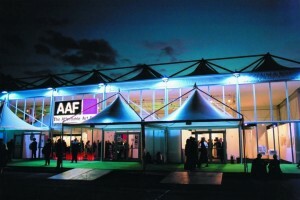 Twenty events are scheduled with 50+ artists at London’s Iconic Venues. Three events are already confirmed that will be, Dixie Queen Thames Cruise, the value Sound clash with Axis Valavtron and Phil Bush’s Sounds and Valve system and Do the dog Skazine’s global showcase. Book private cars with London Airport Transfers in advance to avoid last minute rush and reach to your destination from any of the major London airports. Venue: London River Thames: Starting at Mort Lake, Finishing at Putney. 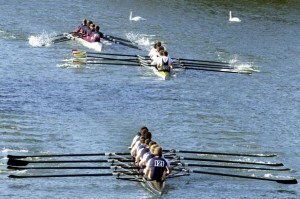 Head of River race, is one of the London’s longest continuous rowing event. It is a truly traditional event and involves over 400 crews from around the globe. 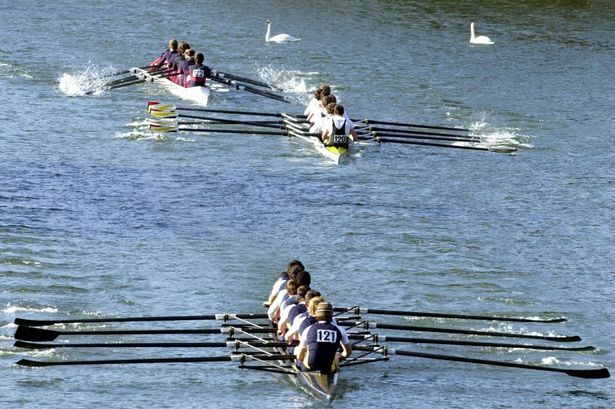 In March the rowing teams will take to the waves for the huge Head of the River race 2016 along the River Thames from Mort lake to Putney Bridge over 4.25 miles and the race sees crews from all over the world. The Best place to watch the Head of the River race 2016 in London is the north part of Hammersmith Bridge. But make sure that the bridge is not closed. Another recommended place is Cheswick Bridge at Surrey Bank. For efficient planning book the private executive cars with London Airport Transfers to reach the venue near London River Thames and enjoy the Head of the River Race. 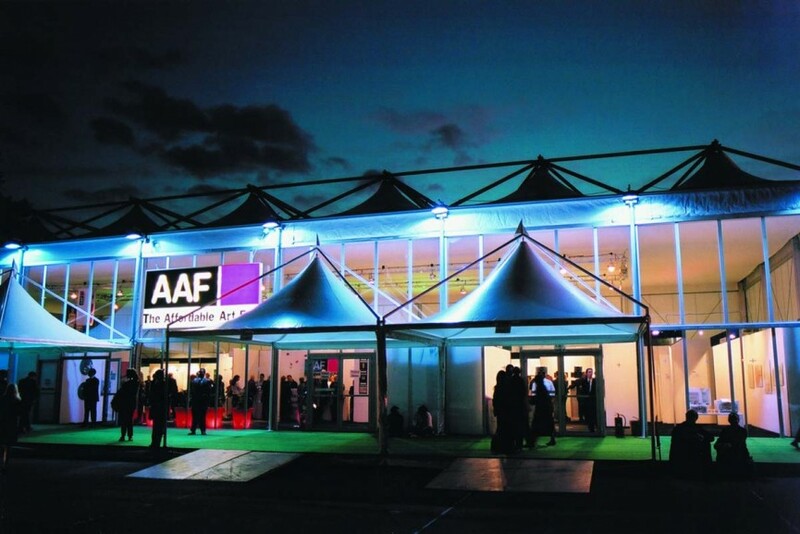 At Affordable Art Fair, over 110 local and international galleries will be exhibiting a huge array of affordable contemporary art. It is an event which strips away the pretension of the art world and gives buyers a chance to pick up some really great work of art fair pieces ranging from 100 Pounds to 5,000 Pounds. Battersea Park Art fair attracts 20,000 people to each London Event which has become well- loved institution for London Scene. Bring your family and utilize the chance to grab some great and free educational programmes for kids and adults. These include workshops for improving skills, creatng your own print or take a tour to brush up your art knowledge. Hire our premium car services to get to the Battersea park and enjoy the hassle-free journey to the venue from all major London airports. 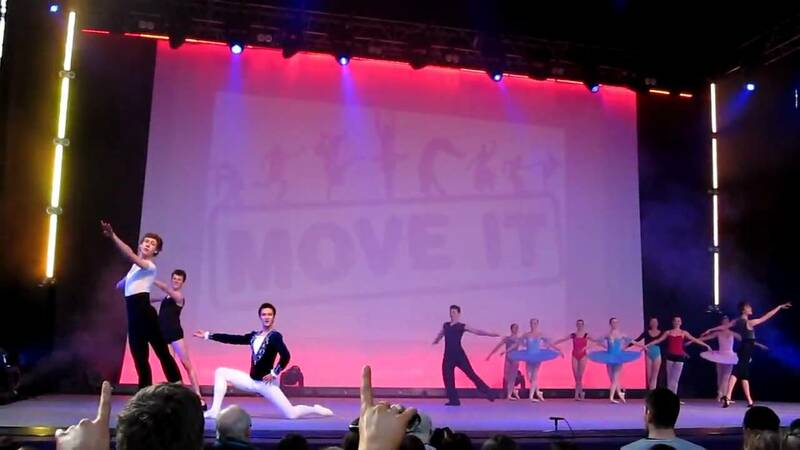 Move It is the UK’s biggest dance event. Move It gives you the chance to immerse yourself in all forms of dance and performing arts over one incredible weekend. 22,000 dancers are going to give breathtaking performances at Main stage for three days. Not only performances but you can also take part and dance. No matter what level of dancing you know, it welcomes everyone with some glorious forms of dance. Darcey Bussell, Zoo Nation ad Wayne MC Gregor and team at Random Dance will be performing at Move It. There are around 250 dance classes in which you can take part in, covering everything from the bunny hop to hip hop. It is a perfect day out for people who loves dance! London airport transfer services will be available to reach the venue of Move It event from all London airports. Bursting with inspiration, Ideal Home show return backs to Olympia London for 17 days. World of furnishings holds 650 exhibitors across seven sections including gardens, home improvements, interiors, food and technology. You will get to compare the product, speak directly to manufacturers get the advantage of special discounts. The Highlights of Ideal Home Show 2016 will be three fully built houses ready to explore and stunning room sets by Good Homes Magazine and show garden created by historical colleges. There will be so much to see and do to keep you entertained by providing you with ideas and inspiration for your home!! Our London Airport Transfer services are going to provide best class executive car hire services to the above events from all major airports of London.